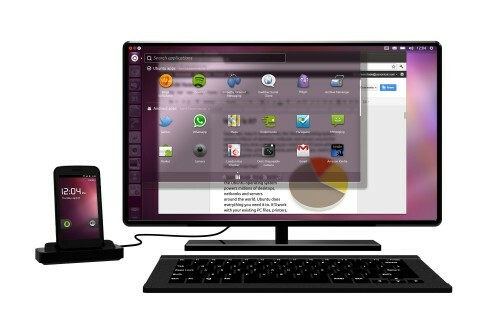 Watch Ubuntu for Android in Action - OMG! Ubuntu! Canonical’s newly announced ‘Ubuntu for Android‘ technology has made a lot of people very excited. But words and pictures can only relay so much about how the device, which is still a prototype, works. Can you run Android apps on thedesktop? How flawless is the Ubuntu experience? How do I connect to the mobiles 3G via Ubuntu?